Whether it is a minor leak or a major clog, a plumber will have the correct tools for the job. Without plumbers, our society would not be as we know it. They help us improve our lives and health in our modern world. 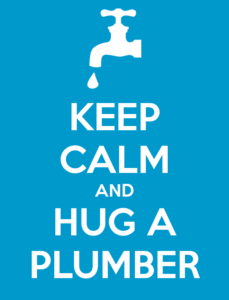 We celebrate all of the hard work, skill and ingenuity of plumbers in our country on April 25th, by celebrating National Hug a Plumber Day! We remember that feeling when our sinks flow properly, the water damage in our basement is fixed and we have hot water on demand. 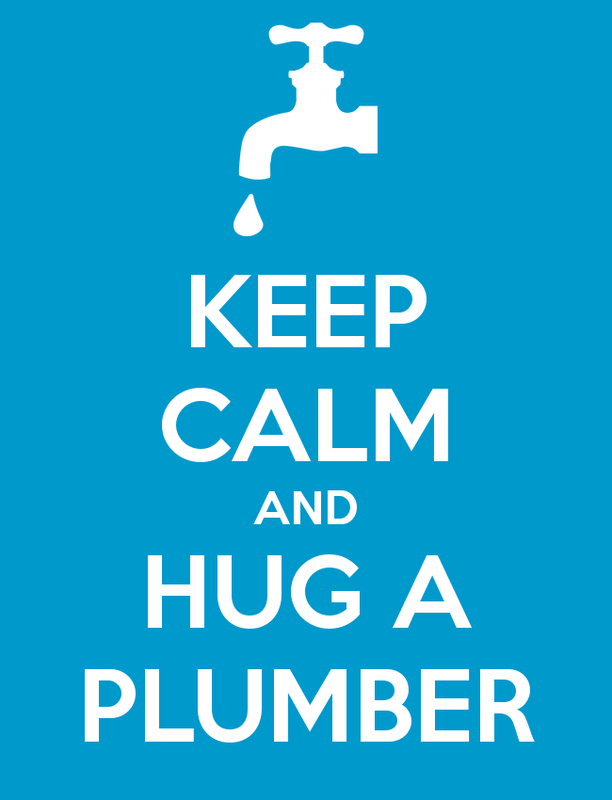 To celebrate National Hug a Plumber day, we encourage you to use #NationalHugaPlumberDay on social media to spread the word! If you happen to see a plumber on this day, you know what to do!